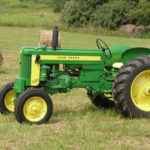 John Deere 2850 was introduced in 1986. 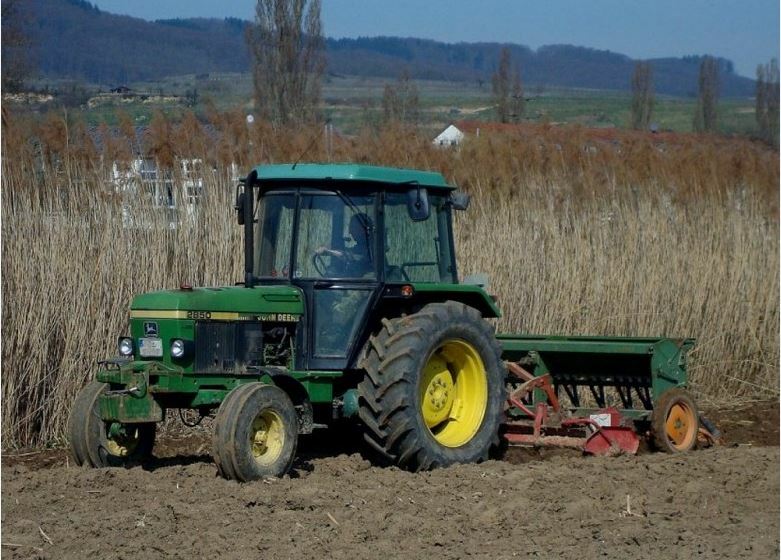 Production of 2850 standard tractor was started in 1987 and discontinued in 1994. 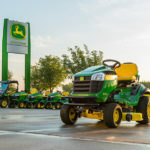 John Deere always knows for its conveniences and high-quality structure design. 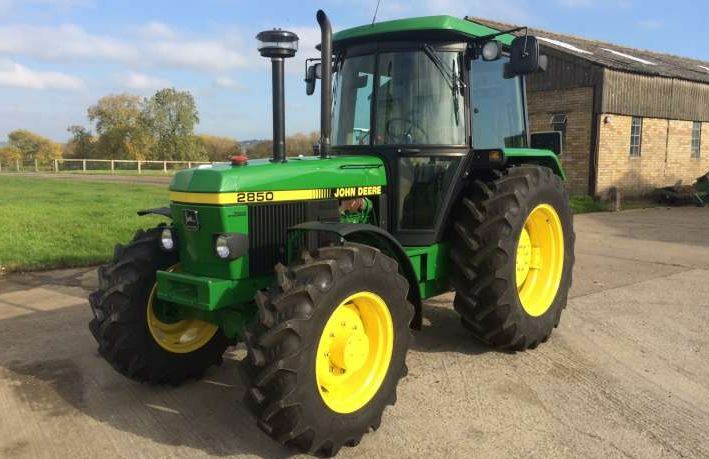 2850 was one the most successful tractor of its time. Total production of 2850 was about Rs. 7,50,000. 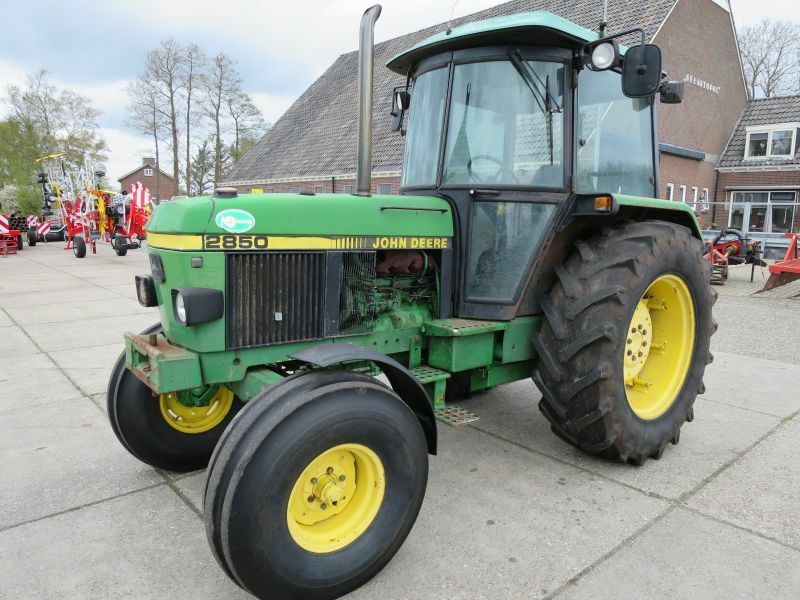 The average price of John Deere 2850 used is 14731 EUR. 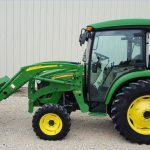 John Deere 2850 is powered by an 86-horsepower, turbocharged four-cylinder, diesel engine that has a displacement of 3.9 liters. The maximum torque of 2850 is 315 Nm and is achieved at 1500 rev/min. 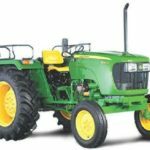 In John Deere 2850 optionally is a synchronous transmission with 8 forward and 4 reverse speeds or a power synchro transmission with 16 forward and 8 reverse gears available. You can also choose between a rear or all-wheel drive. The top speed of 2850 is 40 km/h. Already at the 2850 John Deere put all in a comfortable cab. For this reason, the SG2 cabin has been replaced by the better CC2 cabin in the 1990 levels. This booth contains air-condition with the comfortable seat and other options. 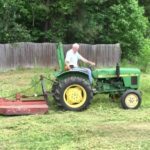 Whether with or without a cabin, buying a used John Deere 2850 is the perfect investment for small and medium-sized. The 2850 tractor proves reliability and a high range of service. 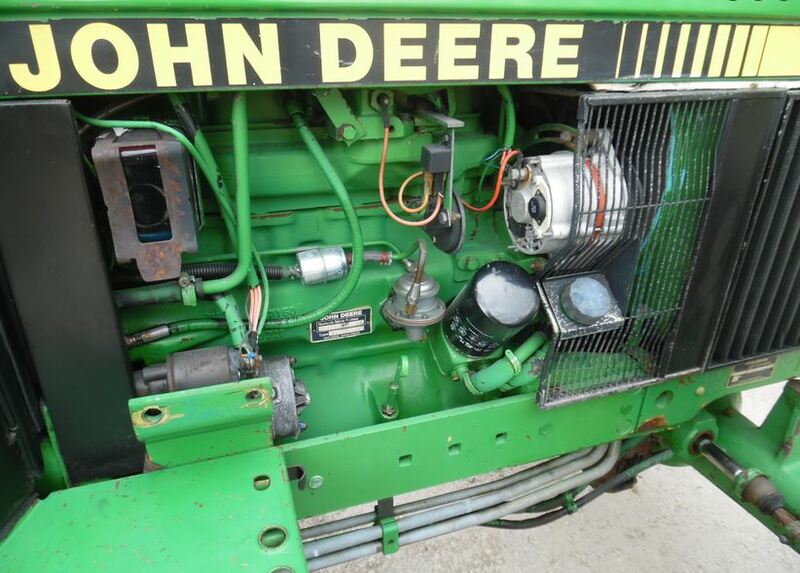 All-over John Deere 2850 was one of the best tractors in its time and most powerful and also efficient. 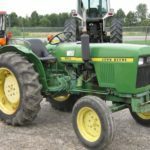 I hope this article will help you to buy or sell this 2850 muscular tractor.